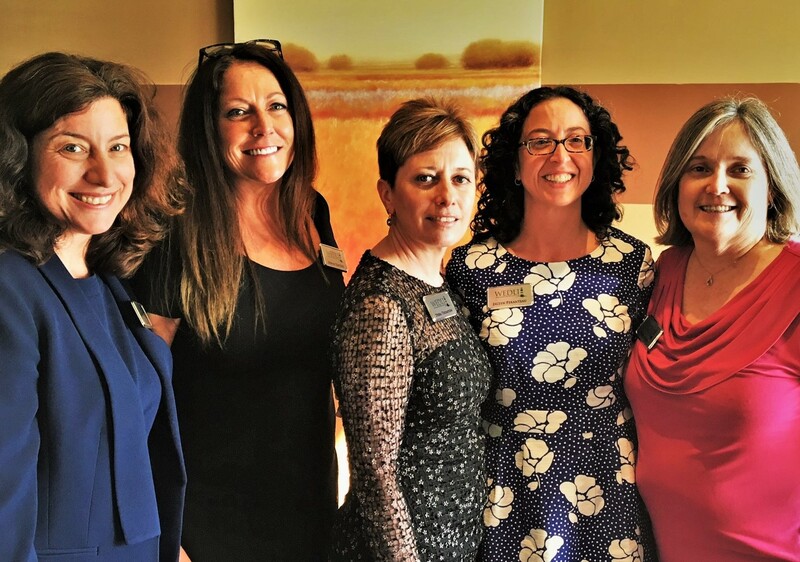 Women Economic Developers of Long Island (WEDLI) is dedicated to promoting and assisting in the growth of economic development in Nassau and Suffolk counties. Founded in 1984, WEDLI is a unique and specialized organization whose members are selected from top level executives in the fields of banking, finance, accounting, commercial real estate, real estate development, engineering, marketing, government and law, along with business owners, investors and entrepreneurs. Within its monthly meetings, WEDLI provides a forum of education and information sharing through guest speakers in the business sector, government and the not-for-profit arena. Members and non-members alike take advantage of exceptional networking opportunities to build professional as well as personal relationships, and advance the objectives of a prosperous and growing Long Island. Meetings are held on the second Thursday of each month, September through June, including an annual Legislative Breakfast in May, focusing on local government and statewide issues. Please view our calendar for upcoming events, find out more about becoming a member, and contact WEDLI’s Board with any questions.